• New — Optum360 Edge — HCCs for risk adjustment. Introducing a new symbol in the tabular to identify diagnosis associated with hierarchical coding categories (HCCs). • Optum360 Edge — Intuitive features and format. 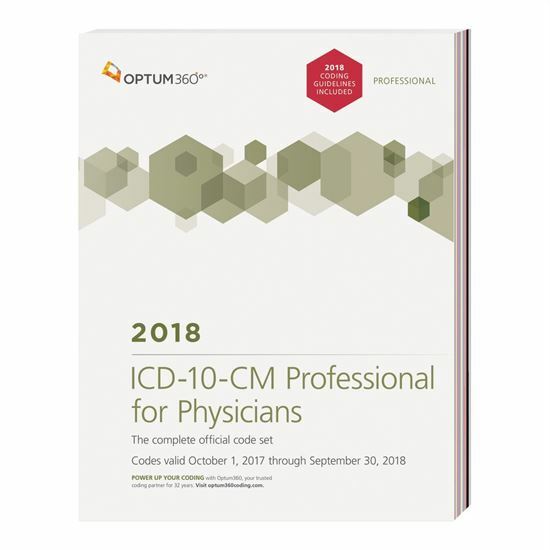 With all of our visual alerts, including color-coding and symbols that identify coding notes and instructions, additional character requirements, placeholder X, Medicare Code Edits (MCEs), manifestation codes, and unspecified codes.